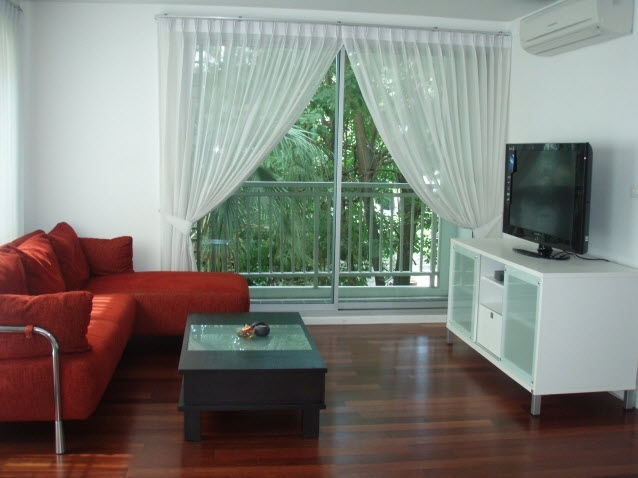 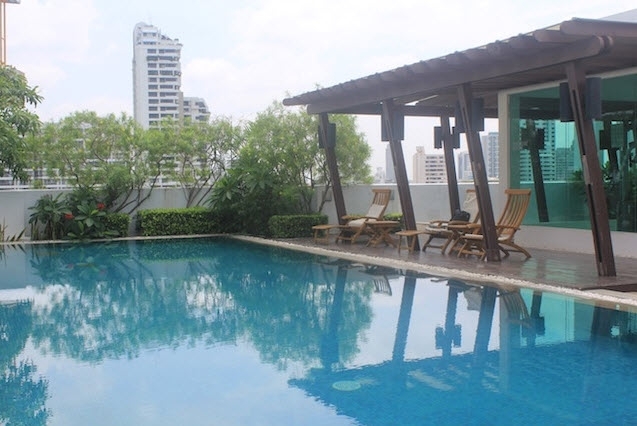 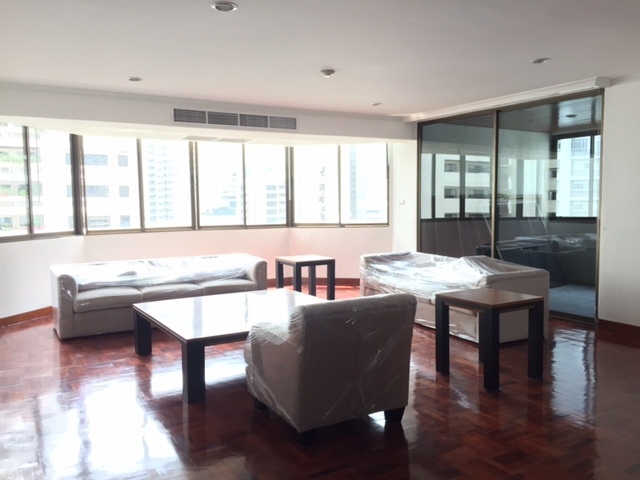 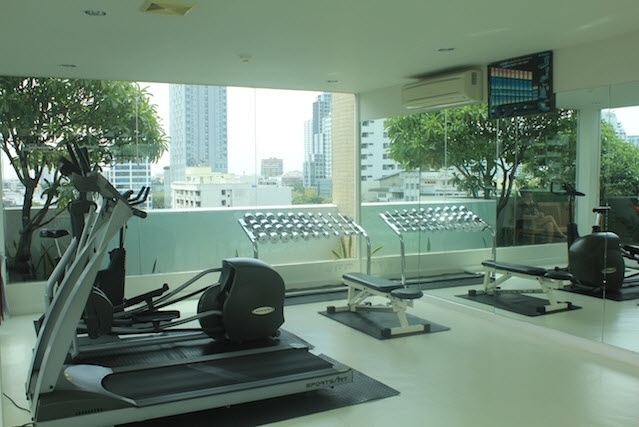 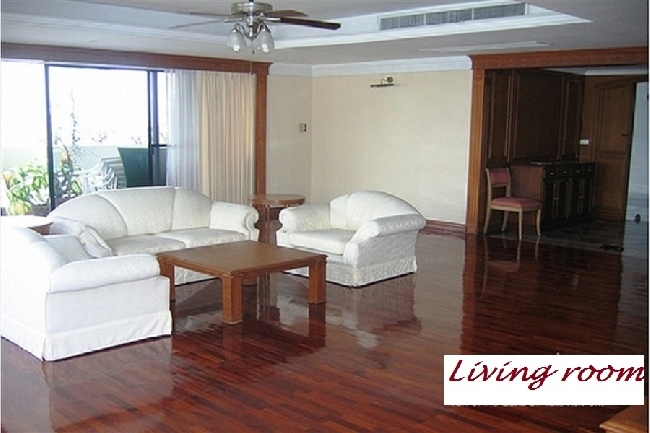 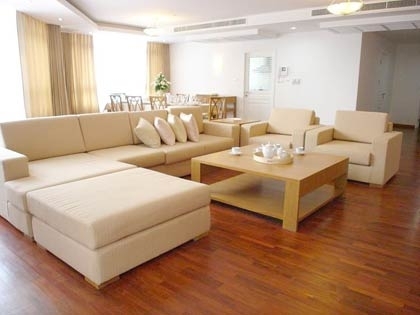 Truly beautiful condo unit in a low-rise building - located within a walking distance from BTS. 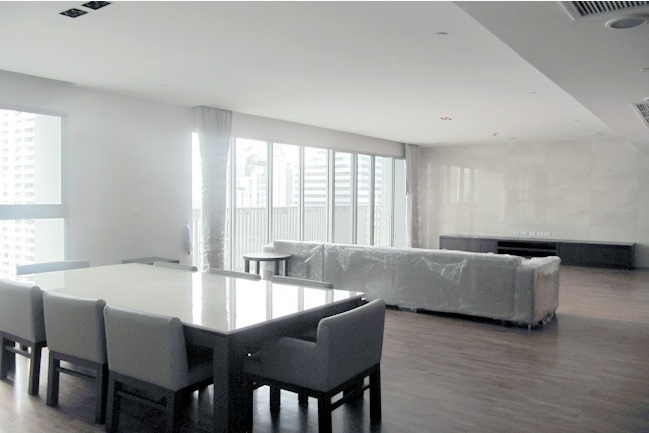 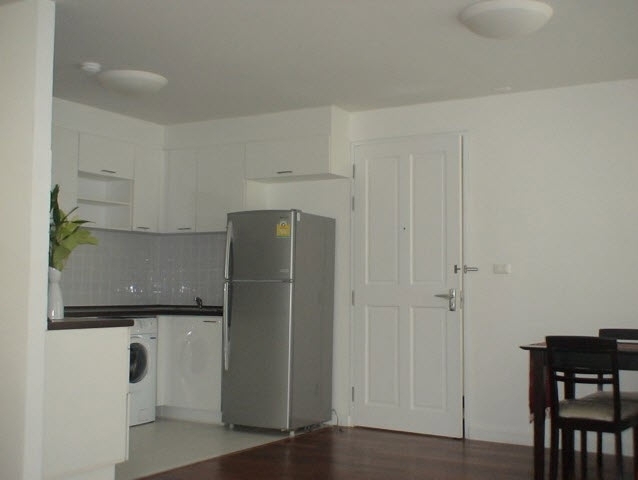 This unit offers excellent layout, impressively designed living/dining area with natural light, open kitchen leading to a balcony and immaculate bathroom. 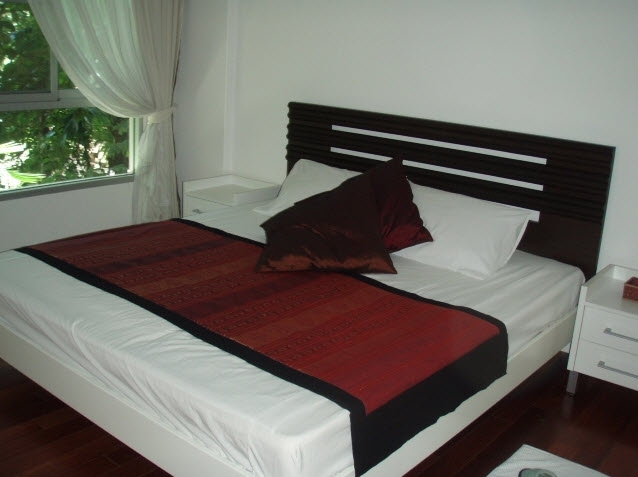 The bedroom is generous and fitted with built-in closet.